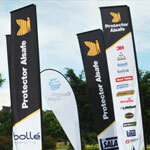 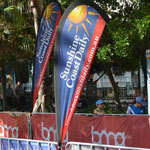 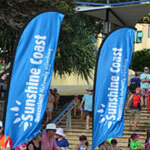 Space is at a premium at many events where banners and signs can be very effective. 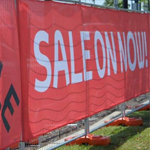 Unfortunately, with the footprint of traditional signs, many people attending these events skip signage altogether knowing there simply won’t be enough room. 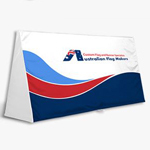 That’s where our table top banners come in. 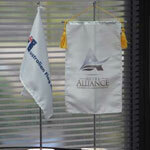 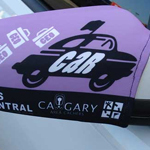 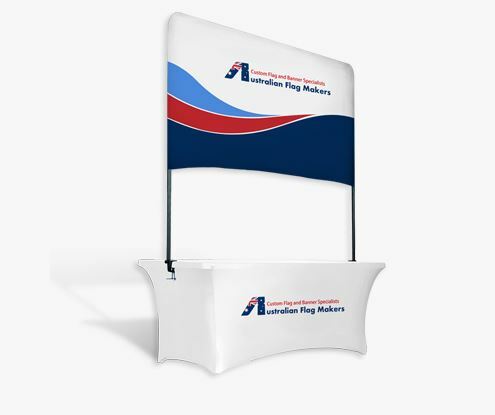 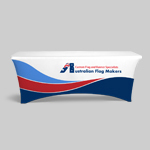 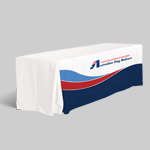 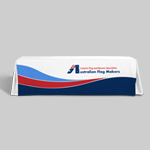 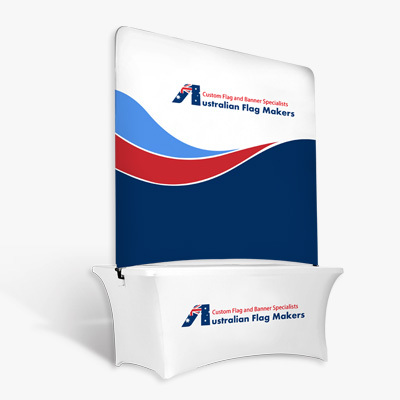 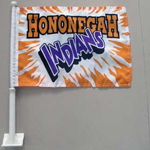 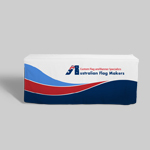 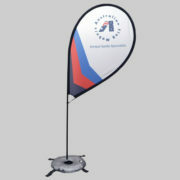 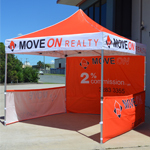 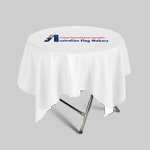 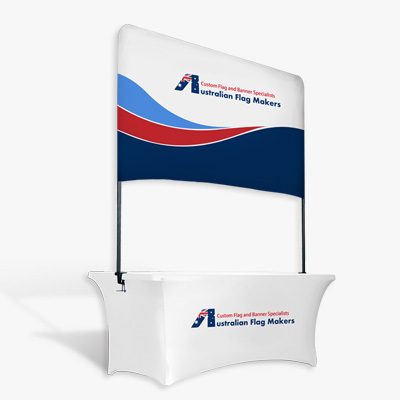 Instead of requiring floor space, table top banners use the table as the stand for your logo or image! 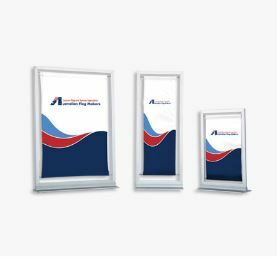 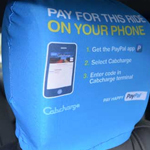 It is a smart solution to your advertising needs when you don’t have a lot of space. 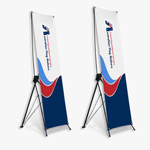 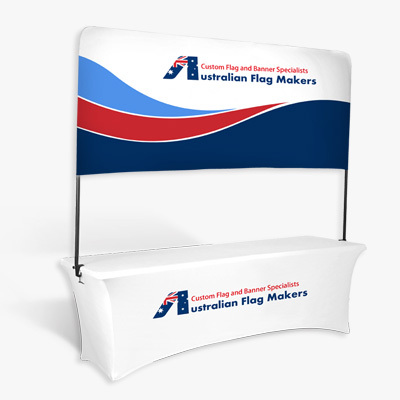 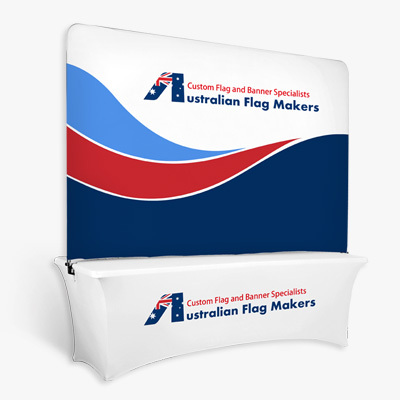 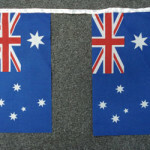 Unlike other banners that sit on the floor and can very easily be hidden from sight by people standing and walking by, table top banners are raised above the crowd. 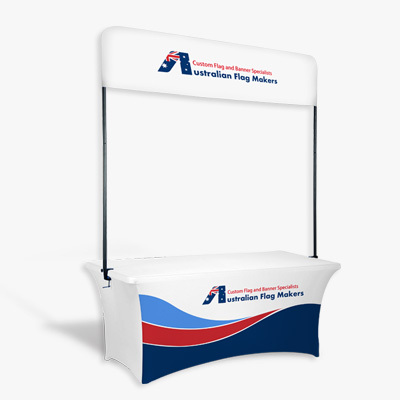 Because they are just overhead, you can ensure that every single person walking by your booth will see exactly what you have to offer. 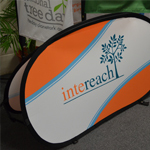 Looking for an even greater impact? 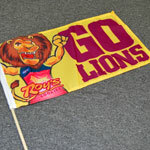 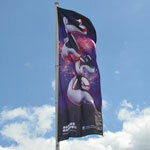 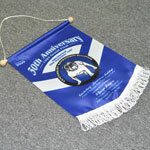 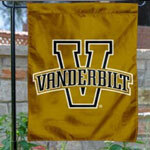 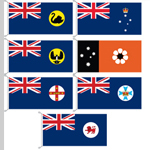 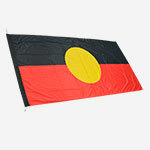 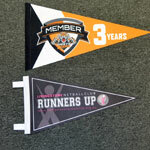 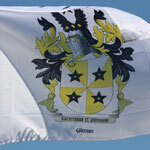 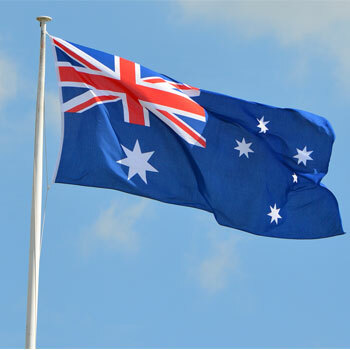 Pair your table top banner with one of our more traditional banners! 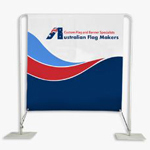 That way, people walking by have the opportunity to see your logo or image twice! 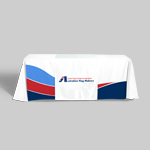 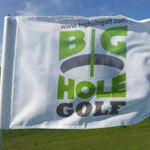 In order for your banner to look professional, it has to fit the size of your table perfectly. 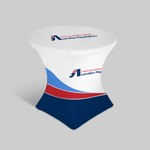 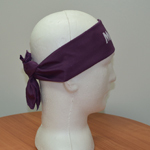 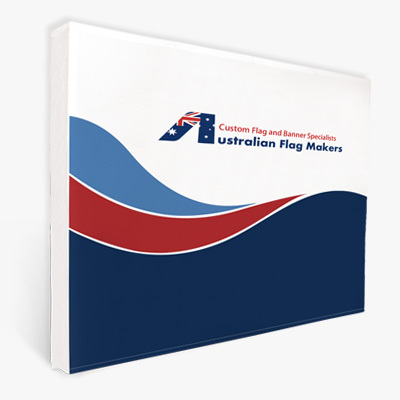 We offer multiple print sizes, in addition to customization options to ensure the perfect fit. 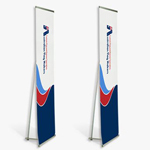 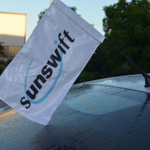 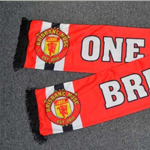 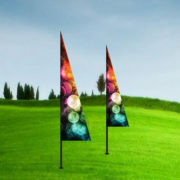 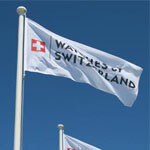 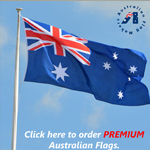 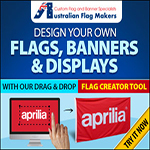 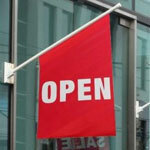 You also have the opportunity to choose the right banner for your needs. 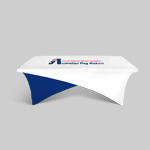 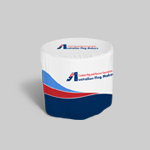 The basic table top display is the smallest, allowing you to use the table for business cards and other materials. 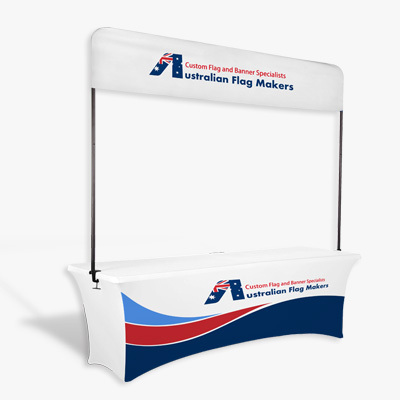 The backwall display is definitely the most eye-catching, as the entire table becomes the banner. 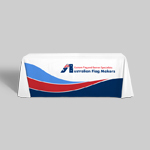 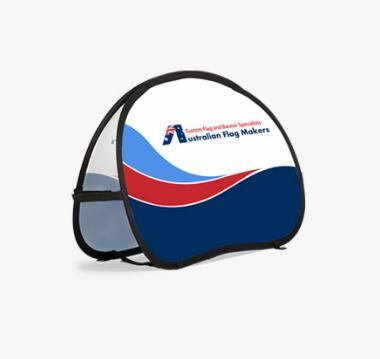 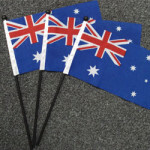 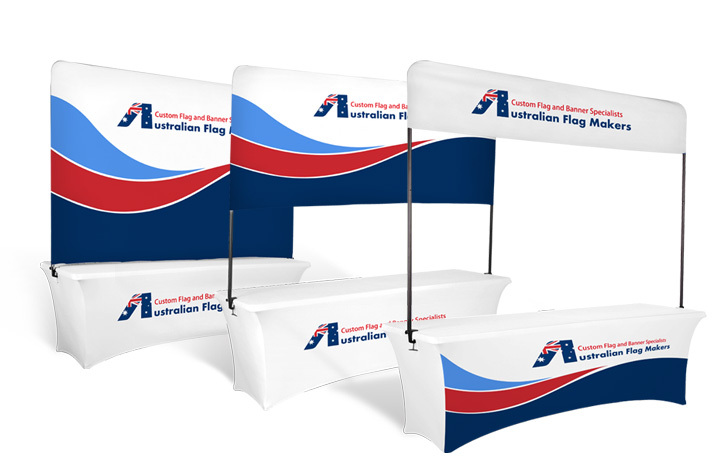 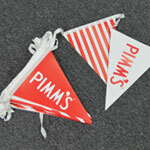 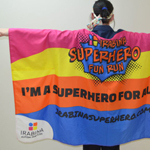 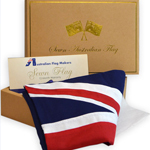 Each table top banner comes with all the accessories you need to set it up properly. 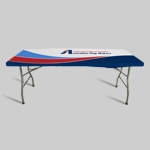 Contact us today for a personalized estimate!